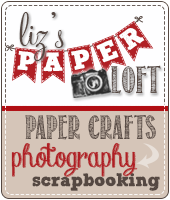 Liz's Paper Loft: My Creative Time's June Release Blog Hop! Hi Everyone! 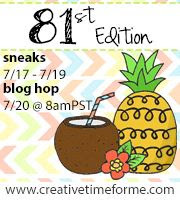 Welcome to My Creative Time's June Release Blog Hop! I'm so excited that I finally get to share with you the fun, happy stamps and dies that Emma has created! Well lets get right to it...You should have arrived here from Leanne's Wonderful Blog! If you just popped by to see me then please head over to Emma's for the start! You really don't want to miss a thing, so leave a comment along the way for more chances to win! That's right there is a giveaway!!! I used Swiss Dot embossing folder and used the back side for a different look. I added a little glossy accent to the windows and a bit of chucky glitter to the edge of the clouds. Make sure you go to Emma's blog on Wed, June 27th to find out if you were one of the lucky winners! I LOVE how you did the embossing!! Clever way of showing that a different way! Thank you for the tip! ;) I just LOVE LOVE LOVE your card! It is Perfect my sweet friend! Thank you! These cards are so much fun! I love all the little details! Loving this card.....love the bright colors!! Great card, fun colours & Swiss dots really adds to it. Such a pretty card and the Glossy accents on the windows make them look authentic. Thanks for the inspiration on this blistering hot day! 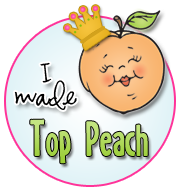 This is a cheery little creation that would def. brighten someone's day. Great job. So pretty...love the embossing and the burlap!! Love the bright colors of your card so eye catching. the Burlap is such a great touch. So neat! Love all the little elements, especially the green burlap grass! cute card, I like the special effects you did! Adorable card. Great work as always! What pretty paper. Love all the dimension in this card. Great job. Liz ~ Oh my I LOVE all those bright colors on the white! It is so SHARP looking! What a CLEVER idea to flip the embossing to the other side!!! Your card is so CRISP looking ~ I LOVE it!!! Of course the burlap and hemp ~ are one of my favorites!!! I LOVE this card, Liz! The colors are just gorgeous (especially the fun paper for the clouds), and the banner looks so cute hanging off the side! Cute card! Love the way the banner hangs off the side of the card! Liz your card is so cute, love the debossed look and the pattern on the clouds. This is gorgeous! Love the embossing, and the glitter on the clouds! I might have to scraplift that idea! Great job Miss Liz! Very cute card! Love the chunky glitter on the clouds. One of these days I am going to order some twine from your boutique. Gorgeous GORGEOUS!!! LOVE all the texture!!! Beautiful. I love all the textures. Very pretty card love the burlap!! Super cute card, Liz! 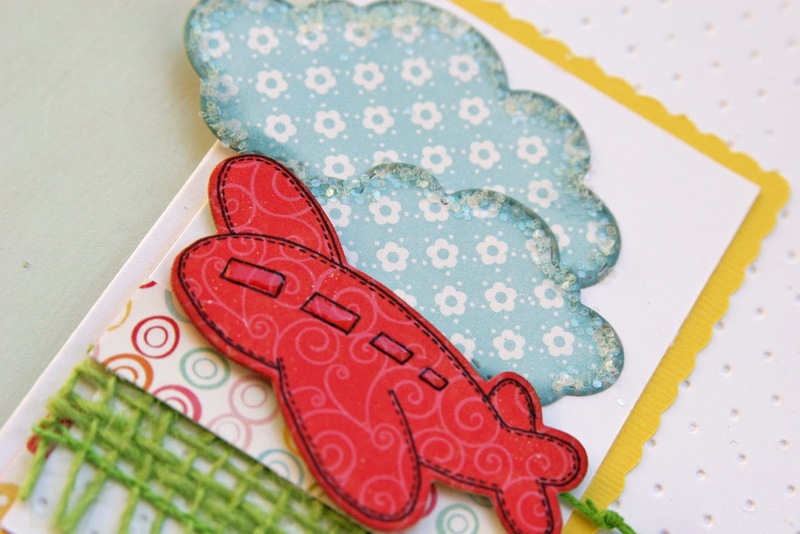 Love the pattern paper for the clouds! Love your card and how you used all 3 sets...loving that banner! I like the design on your card and that you used the other side of the embossing dots...it does look different...great idea. I also like the glossy accents and glitter clouds. Wonderful job on your card. Love all the texture, the burlap and the chunky glitter. Great stamp and die set. Love it Liz! You never disappoint! Looks like another great release! What a cute card! The layout for your card is so fun:)Thanks for the inspiration. Super cute. love the pop of green! I'm a new follower! Nice use of the green burlap to make the grass. Nice card. Super super cute and creative. Love the little airplane. Thank you for sharing. Pretty card. The bright red plane really pops and goes so well with the other papers. Thanks for sharing. Super adorable. Love all the colors. What a cute card Liz....love the new stamps. Thanks for sharing. Liz, you are so cleaver with that burlap. Love this card. So adorable! Love your style. 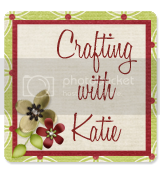 I'm not into scrapbooking, but, there are plenty of great ideas to scraplift for cards! LOL!!! I really like your card, especially how you have pieces extending over the edges! It really makes it exciting. I also like how you inverted the embossing folder. Very creative! What a gorgeous card Liz!!! Love the papers and so loving this new release!!! Gorgeous! What super fun colors you used. I love your burlap! very VERY adorable! Love all the colors and I agree, the pieces a little off the edge are a great touch! Super cute card. Love all the clean lines to it. Love it!! Love your color choices too! Just perfect. i love what everyone is doing with the clouds and hot air balloon... i can't wait to get my order. 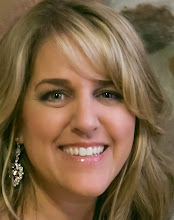 I'm so happy I found your blog awhile back. I'm an avid watcher now. OMG! What a BEAUTIFUL Card! 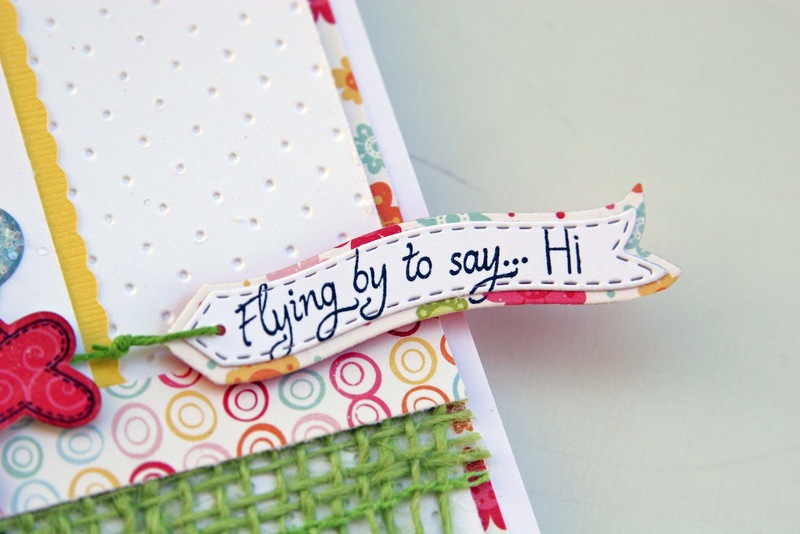 Love the colors and how you used the lime burlap on your card....the reversed impression of the Swiss dots looks very COOL! 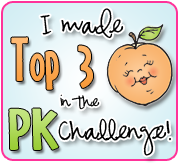 Thanks for the inspiration and sharing your FABULOUS PROJECTS! Have a GREAT day! Very pretty. Whomever receives it will be very happy. Your card is so cute and cheerful. Love the choice of colors that you used! 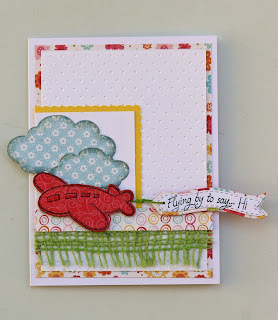 Wow Liz, this card has a great fun layout and I love how that green burlap looks, such a fun color. I like the banner and sentiment. Wow Liz i love your card. I hope random.org picks me. I used all my extra money to take a trip to Arkansas an pick up 3 of my Grandkids for the summer. I love how your airplane, cloud, and banner extend off the front of the card... gives it such a nice flow! What nice choices of papers and colors to use with this set. Good job! Darling card!! I love your blue clouds!! Very cute card! Best of luck with your product line! Very cute--I like the other side of the embossing and the burlap. Very cute card! I love how you have the clouds and banner hanging partially off the card! Cute card! Love the colourful papers you used. Very elegant card. I liked. Thanks for share with us. Very cute card Liz, TFS. Sweet card, so many cute details. Love how you made the plane and banner appear to be flying over the card! Great card, love the colors and the use of the burlap to add just the right touch. Thanks for sharing. Very very pretty love the colors and the cute little burlap that is perfect. Very pretty. Thanks for the great inpiration. Love how you embellished the clouds, great card. Awesome Card! I love the colors and the matching of the borders of the card and the banner. Super cute! Cute card! Love the idea of the glossy accents on the windows. I'm a new follower! I Love your card and all the colors match perfectly, thanks for sharing.